Whether you're looking for a new vehicle or just looking to understand the financing process, we're ready to help. Start by exploring the basics of vehicle financing or take a credit test run. Shopping for a new car can be fun, but that fun can quickly turn to heartburn or headache if you don't have an adequate credit score to qualify for vehicle financing. If you've been shopping for the best car loans in Gravenhurst area has available, you should start at the beginning and apply with us here at Thor Motors. 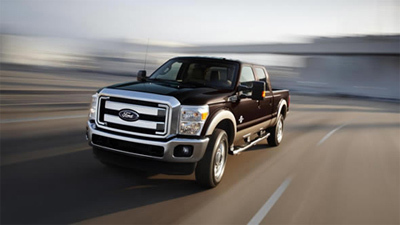 At Thor Motors we offer a great selection of used cars and used trucks to fit every lifestyle. You can apply for your car financing online, because we understand that you are busy. Bad credit? No problem, we can get you appoved.